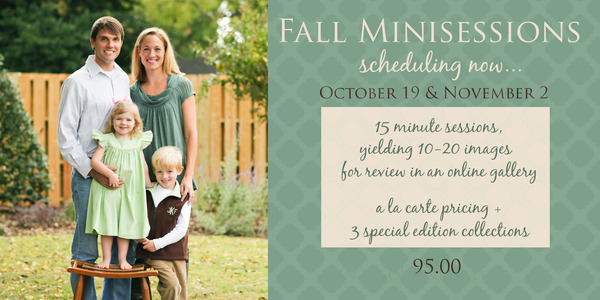 It’s official, the calendar is open to schedule your Fall Minisessions! In other news, Erin Cobb Photography has new digs! The Cottage is our home but we now have a home away from home down on the gulf which means one thing for you…BEACH SESSIONS! Have you always dreamed of having your family lovingly photographed down by the shore? Here’s your chance! I’ll be traveling down to Panama City Beach regularly for these sessions and your first opportunity will be this November over Thanksgiving week. So get in touch now to schedule a session on the coast or notify me of your next vacation. If our calendars coincide then I’d love to get your beachy family in front of my camera! 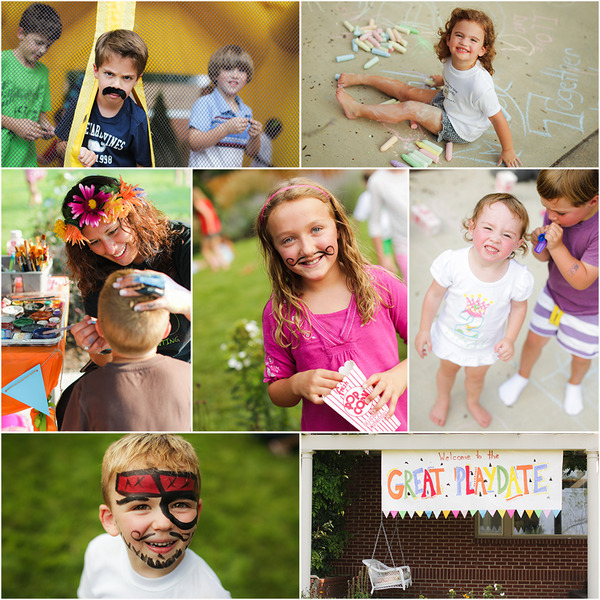 And finally, thanks to all of you who made the Great Playdate such an amazing success.